Neo-Networking: Meaningful connections wrought not on the basis of a firm handshake but being open, true to purpose and generous in spirit. 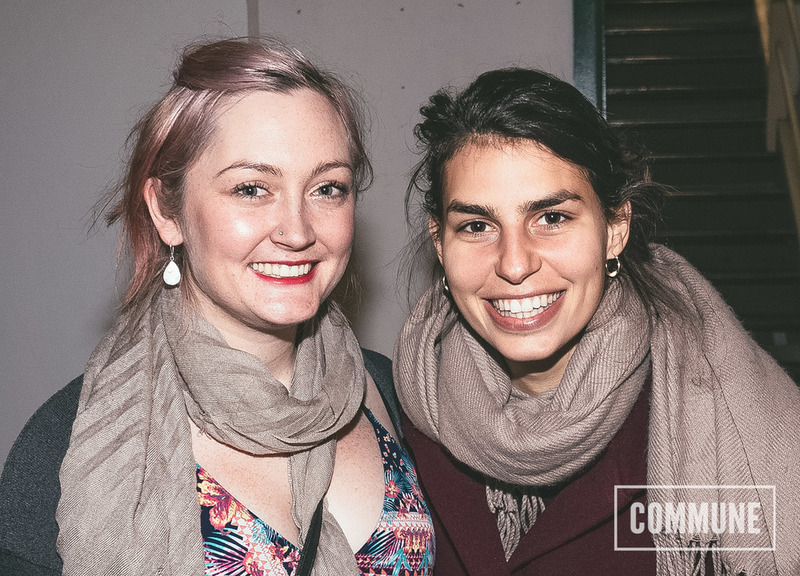 We learned that you can be a social pariah / freelancer and still benefit from neo-networking. 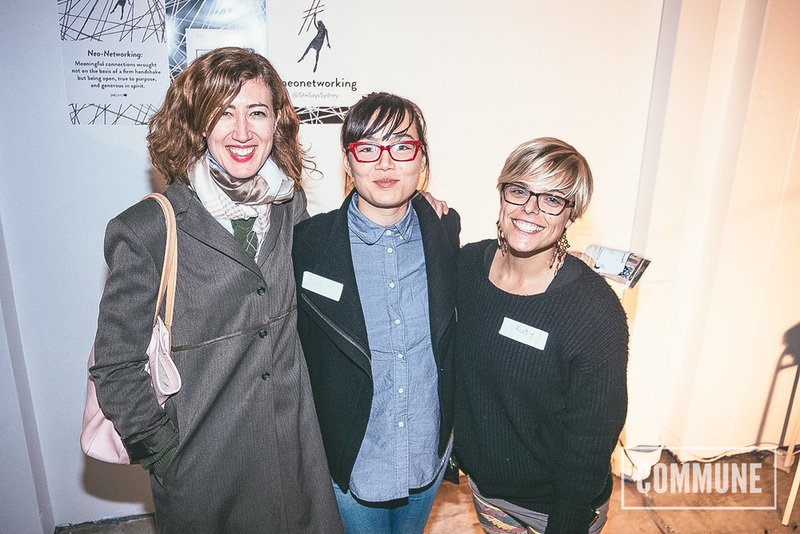 Nena Salobir, Kate Armstrong and Mahira Sobral all took turns to dismantle traditional networking, sharing some of the wonderful effects that simply engaging with others can bring.